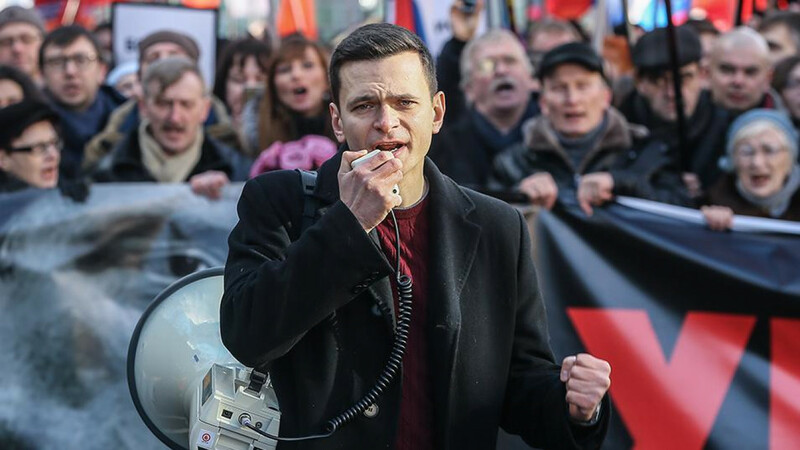 Russian opposition politician and Moscow municipal deputy Ilya Yashin has become the latest public figure to announce a run for the mayor’s post later this year. 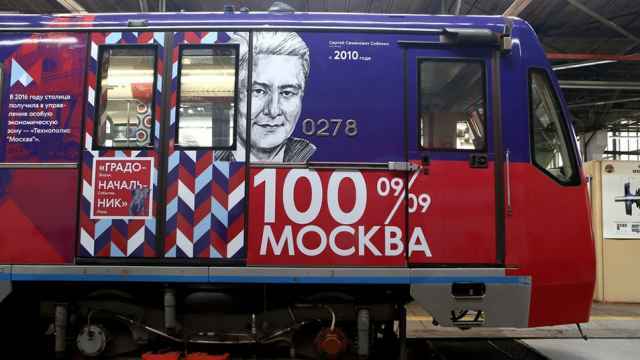 Mayor Sergei Sobyanin is expected to secure another 5-year term in the Moscow mayoral election on Sept. 9, promising to oversee reforms in health care, metro construction and a controversial urban renewal program beyond 2018. 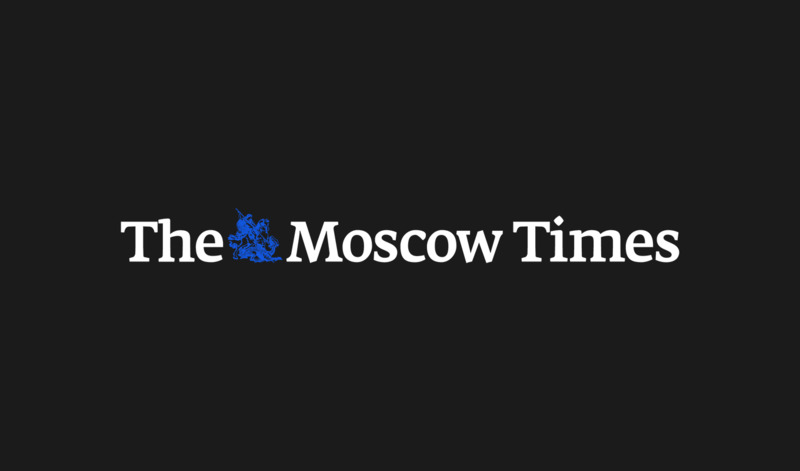 “I’ve decided to run in the mayoral elections to stop Sobyanin and [ ruling party] United Russia,” Yashin said in a recorded address posted on Wednesday. “I don’t have administrative resources or oligarchs behind me, I only have your support,” he tweeted. 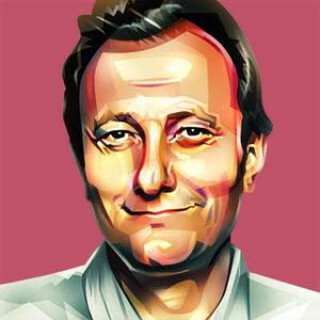 Dmitry Gudkov, another liberal opposition member who intended to run as “the only democratic candidate” when announcing his 2018 mayoral bid early last year, criticized the announcement as serving the interests of opposition leader Alexei Navalny. “No one should ask me about the democrats’ unity anymore […] the first thought is always about how to sink the competition,” he tweeted. 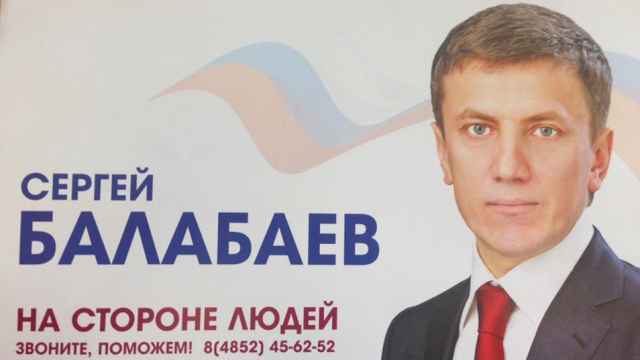 Navalny welcomed Yashin’s announcement and addressed Gudkov’s criticism by reiterating his earlier pledge to support “any candidate who wins the primaries” in a post on his website. In his announcement, Yashin said he supported democratic primaries to put forward a single candidate from the opposition ahead of the Sept. 9 vote.